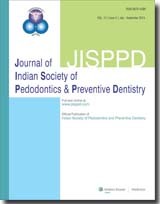 The present study was undertaken to evaluate Midazolam as a Paediatric conscious sedative agent for a routine Indian dental setup and to compare its efficacy and safety when administered by intranasal and intramuscular routes, at a dosage of 0.2 mg/kg body weight. The present study was accomplished in two phases: Phase 1: Preliminary dose finding pilot study on 10 children. Phase 2: Single dose, randomized parallel clinical trial on 40 children between the ages of 2 and 5 years. These children were randomly assigned to two groups consisting of 20 subjects each. Group M, received Midazolam intramuscularly, while Group N received Midazolam intranasally. Both the intranasal and intramuscular groups showed highly significant decrease in crying levels, motor movements and sensory perception levels, post-sedation ( P < 0.001). Though both the routes almost matched each other in their efficacy and safety profiles, the intranasal route showed a significantly faster pharmacodynamic profile in terms of faster onset, peak and recovery times ( P <0.001). 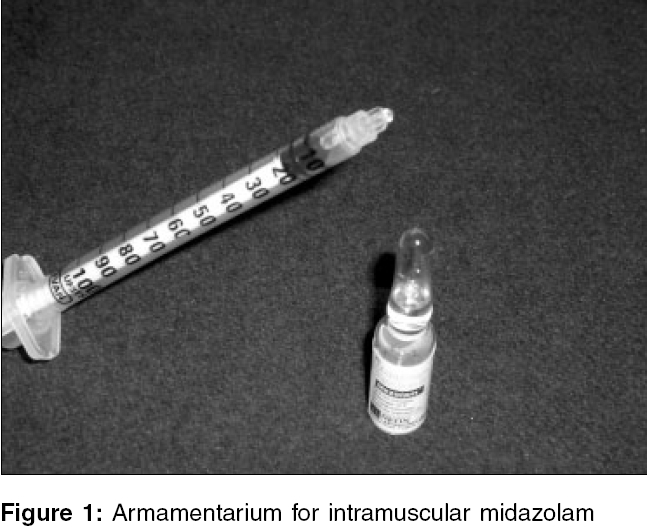 Midazolam could be safely and successfully employed by intranasal and intramuscular routes for Paediatric conscious sedation in a routine dental setup with basic facilities at a dosage of 0.2 mg/ kg body weight. Whenever the clinical situation warrants a faster action, peak and recovery, the intranasal route should be the obvious choice. The present study was conducted with the aim of evaluating and comparing the microleakage of glass ionomer, composite resin and compomers. Class V cavities were made in thirty intact caries free premolars and restored with restorative materials to be tested respectively. 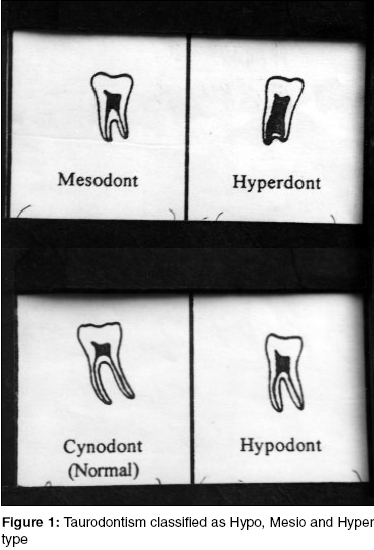 The teeth were thermocycled and subjected to silver nitrate dye penetration. They were subsequently sectioned buccolingually. Microleakage was evaluated under a stereomicroscope and data subjected to statistical analysis. 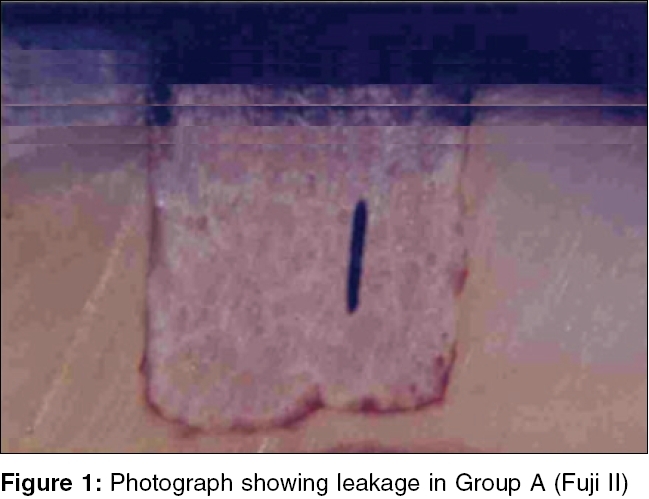 The study concluded that microleakage was evident in all restorative materials, with glass ionomer showing maximum leakage followed by composite resin. Compomer demonstrated the best results with minimum leakage. The present study was carried out to find out the amount of cariogenic and cariostatic trace elements in mixed saliva. 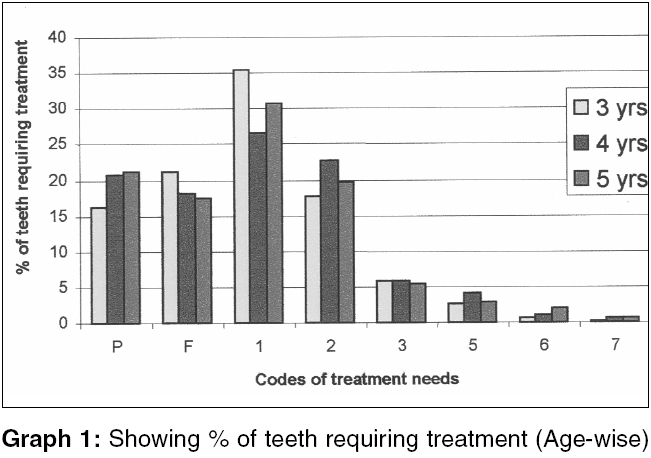 It was observed that Cu, Pb, Na showed significant variation in case of one surface as compared to caries free group. Between the non-caries and multiple caries group Cu, Pb, K showed no significant variation Zn showed highly significant variation. Nasally erupting tooth is a rare finding seen associated with cleft lip and alveolus. It may be diagnosed as a result of symptoms such as difficulty in breathing, pain on sneezing or blowing the nose or may remain asymptomatic. 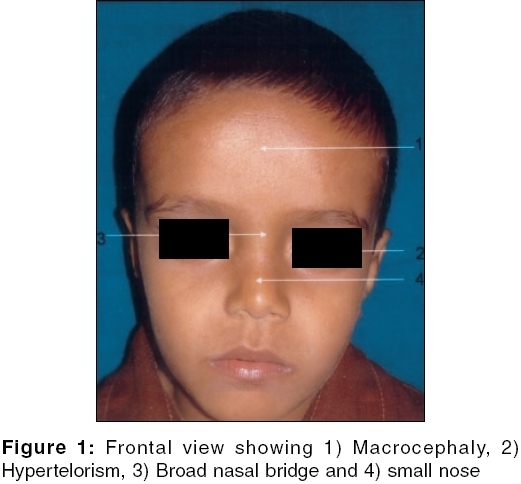 A case of a 4 year old male child operated for bilateral cleft lip and alveolus with unilateral right sided nasally erupting deciduous canine is presented here. Presented here is a case of a 8 year old boy with typical clinical manifestations of Acrocallosal syndrome. The characteristic features of this syndrome are craniofacial abnormalities, distinctive digital malformation, mental retardation. 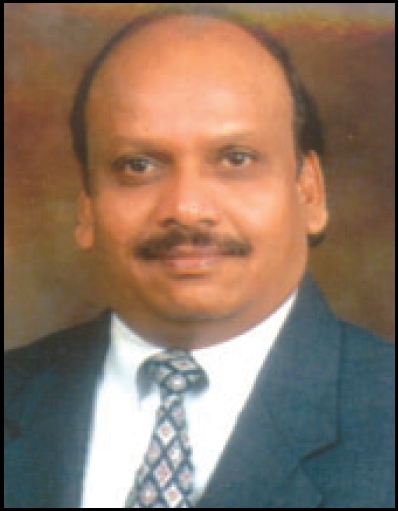 The clinical and major nosologic aspects of this condition are discussed. Extraoral sinus tract may occur as a result of an inflammatory process associated with the necrotic pulp. 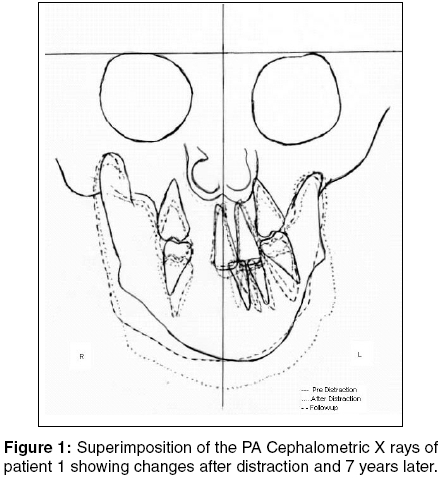 Several non odontogenic disorders may also produce an extraoral sinus tract, the differential diagnosis of these clinical findings is of prime importance in providing appropriate clinical care. Presented here is a case report of 4 year old female child with extraoral sinus tract through which the tooth buds of mandibular permanent left lateral incisor and mandibular permanent left canine were lost. 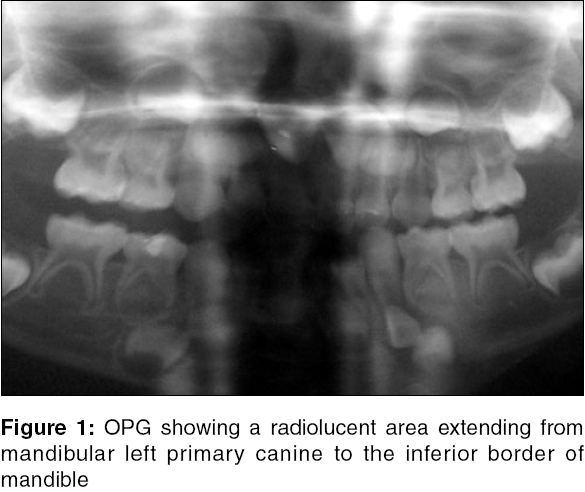 The extraoral sinus was due to mandibular left primary canine with class IX fracture (Ellis and Davey's classification).